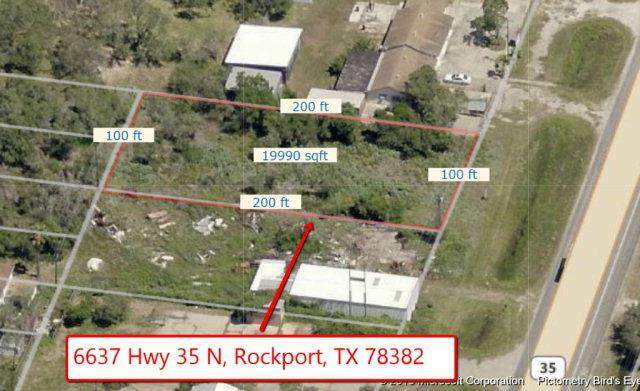 Rockport - Commercial land only on Lamar Peninsula on HWY 35 just south of Holiday Beach commercial highway central area. 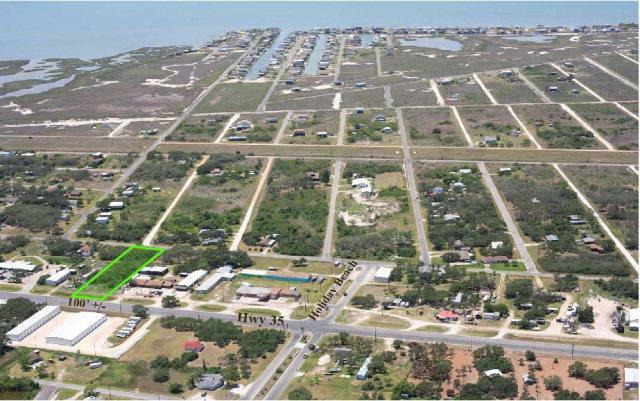 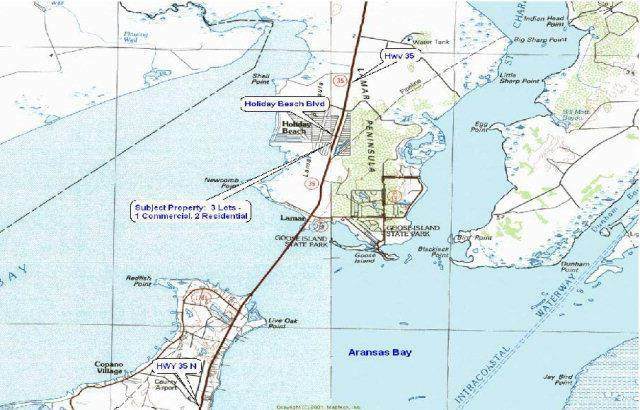 Developing area just north of the recently opened Copano Causeway Bridge. 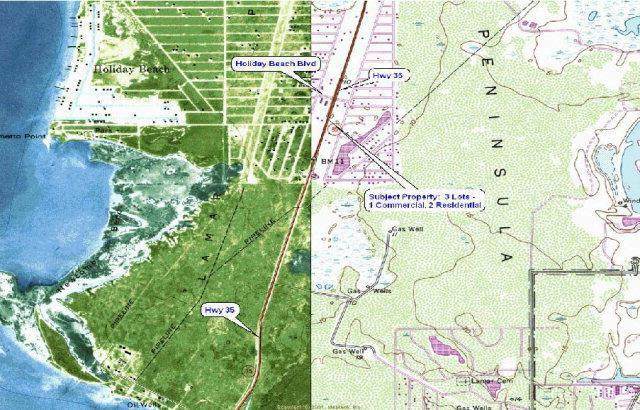 Lot is 3 contiguous lots, one commercial 100'x200' and two residential lots each 50'x100'.